Millions of people know Ireland’s patron saint, but do you know the real legend of the shamrock? Check out these seven facts about St. Patrick’s Day. See what’s in store when Star Wars: Galaxy’s Edge opens at Disneyland this summer. Here’s who won trophies Sunday night at the 91st annual Academy Awards. Zephen Xaver was arrested for killing five people at a Florida SunTrust Bank in Sebring, Florida. Here’s what we know about him. See all the glitter and glam of the 2019 Golden Globes red carpet photos. 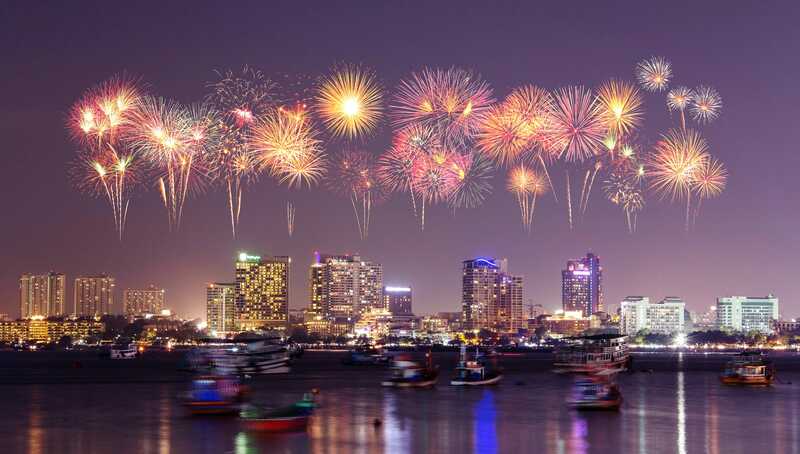 Watch live video of New Year’s Eve celebrations from around the globe! These were the stories you were most interested in this year. Not on the list? News about Trump. The government shut down at midnight. Many federal workers will still be on the job, but hundreds of thousands won’t. How will you be affected? Our most favorite animal bromances of all time. Here’s the first look at Marvel’s official “Avengers: Endgame” trailer.